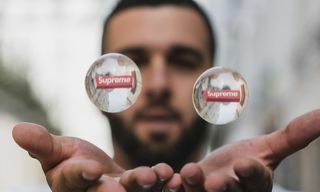 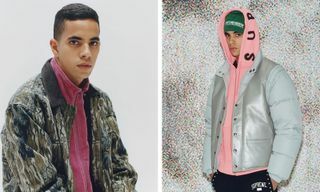 Supreme today unveiled its FW18 collection, much to the delight of many of its fans. 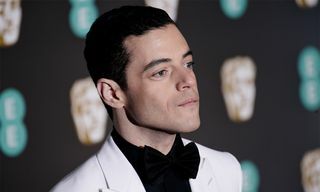 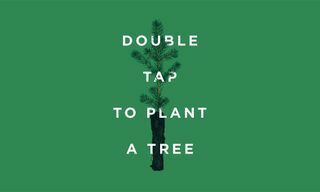 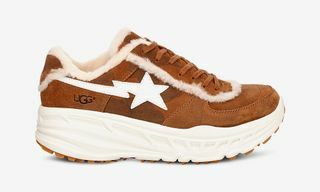 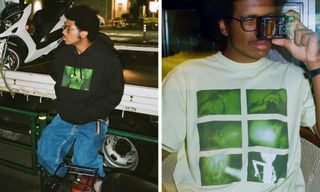 The collection, as always, includes jackets, shirts, tees, and a number of other pieces that range from muted to in-your-face. 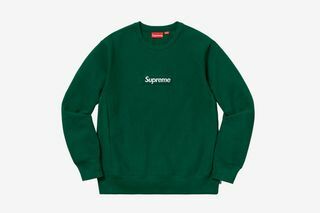 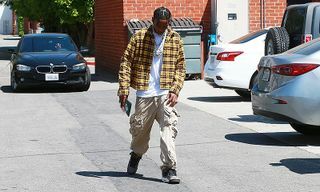 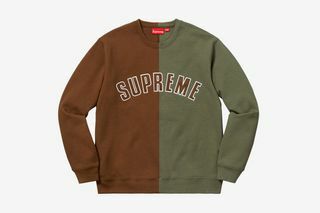 Headlining the “sweats” category, which includes hoodies and crewneck sweatshirts, is the return of a lineup of box logo crewneck sweaters. 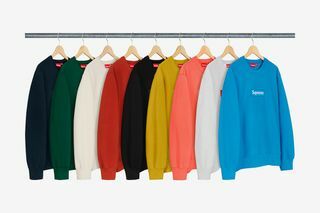 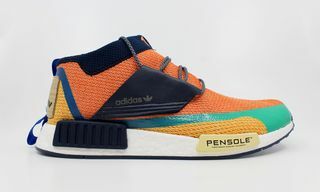 Coming in nine distinct colors, Supreme Stans can choose from the traditional black, white, and navy or go the more colorful route with a light blue, pink, mustard, or red crewneck. 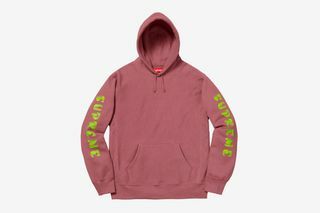 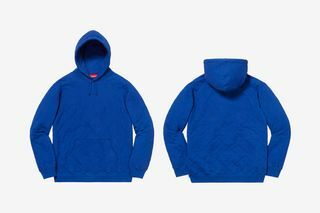 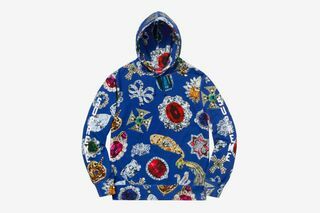 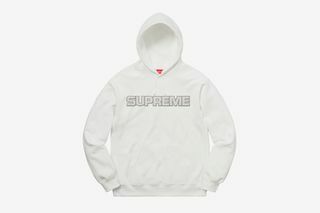 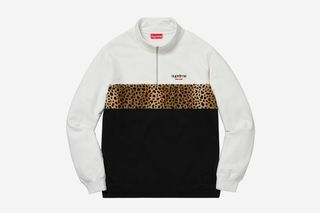 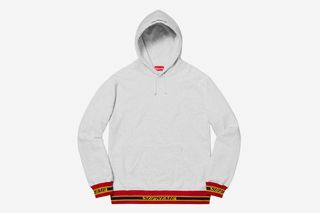 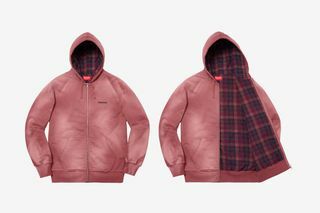 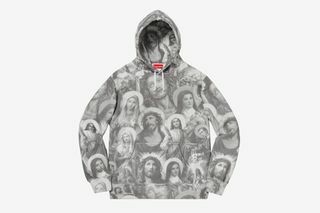 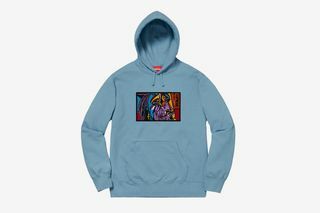 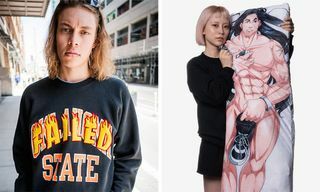 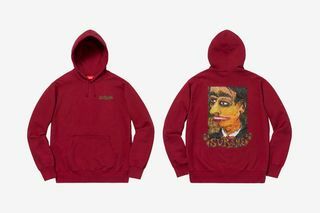 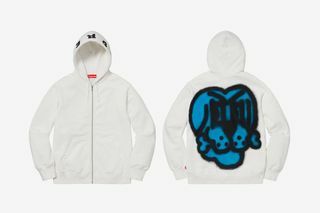 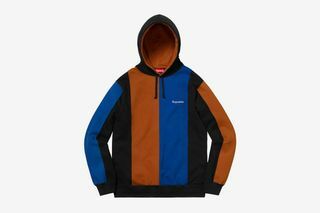 In addition to the box logo crewnecks, which are sure to fly off shelves, Supreme unveiled various eye-catching hoodies including the portrait hooded sweatshirt, chain stitch hoodie, or the Jesus and Mary hoodie (for the more religiously-inclined). 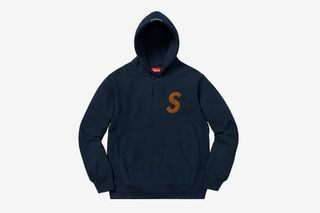 Next, check out our guide to on how to cop a Supreme hoodie online.